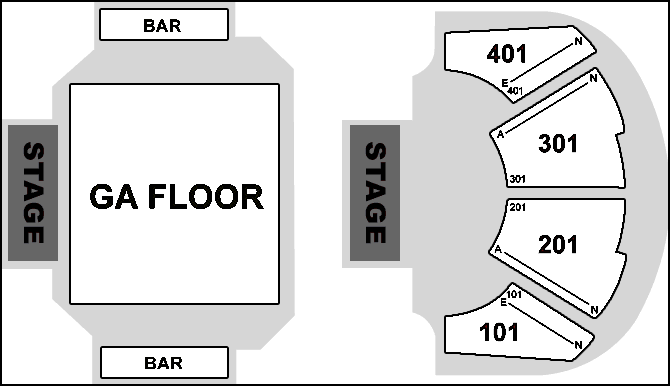 House of Blues Atlantic City, located at 801 Boardwalk in the resort town of Atlantic City, is one of the premier smaller indoor concert venues on the Atlantic City Boardwalk. With a consistent concert calendar bringing both big name acts and lesser known talent to the stage each year, it is a great venue for music, as are most in the House of Blues franchise. Bands and artists that played House of Blues Atlantic City in 2012 include the following: Sevendust, Halestorm, Evanescence, Mac Miller, Coheed and Cambria, B.B. King, Megadeth and Slash. The current concert calendar at House of Blues Atlantic City has the following bands and artists coming to its stage this year: Chevelle on May 17; Gov’t Mule on June 1; Billy Idol on June 8 and June 10; Alice Cooper on July 20 and Darius Rucker on August 10. Tickets for all concerts at House of Blues Atlantic City this summer can be found right here at SeatGeek. 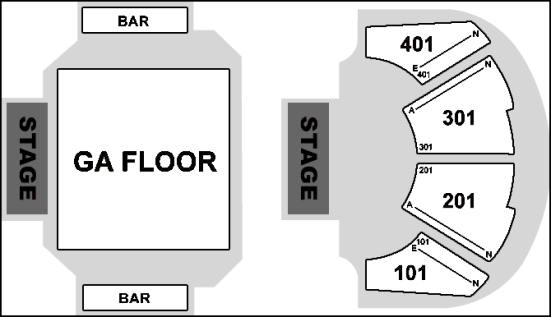 For a look at the seating chart for concerts at House of Blues Atlantic City, check out the image below.